If you are ready to purchase your first home consider these 10 hot tips! While the thought of living in your first home is a tempting one, there is a financial incentive to making your first house an investment property. Don’t try and run before you walk; investing should mean an ever-increasing amount of equity that allows more opportunities as it grows. It does not have to be a loan, rather a chance for both parties to make capital gains off the property. If you need your money back in 0–5 years, do not buy property. 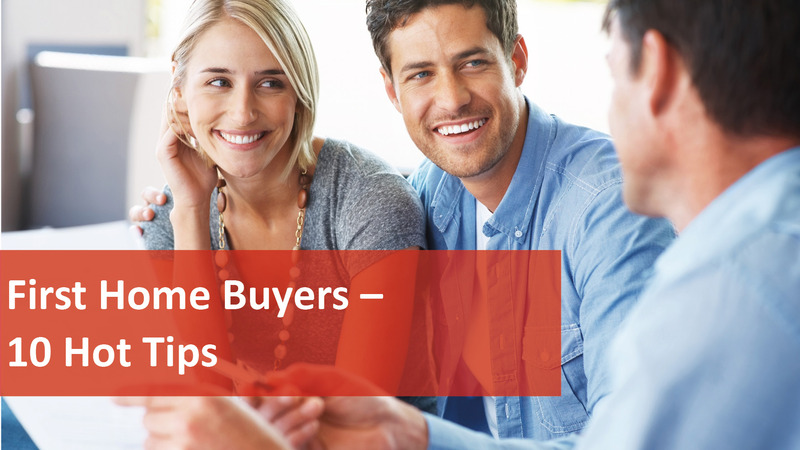 Some agents prey on first home buyers by drawing them in with sharp marketing and then negotiating with an eager, naïve customer who is anxious to get on the property ladder. The pressure of auctions, being fed up with looking, or following what others are doing can all lead to disaster.